I hope you all had a wonderful week? 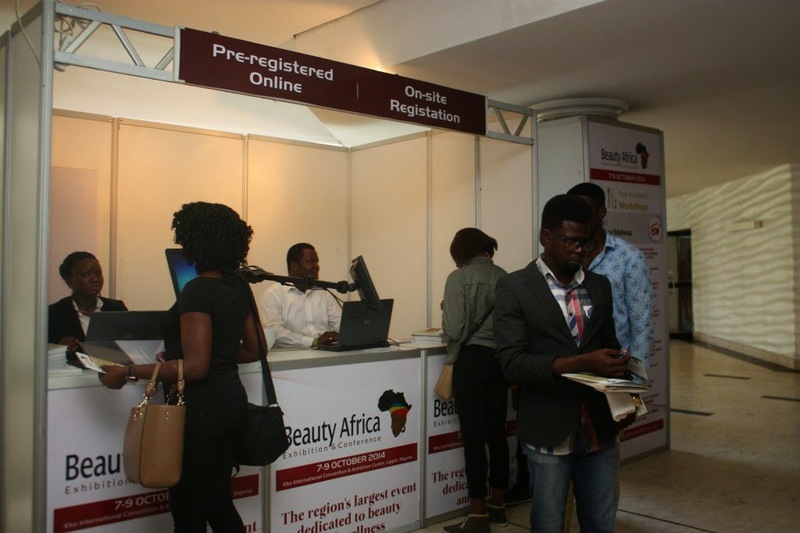 Mine was amazing as I attended the maiden edition of Beauty Africa Exhibition & Conference. It was a 3 days event featuring experts in makeup, hair and skincare, as well as spa and wellness. 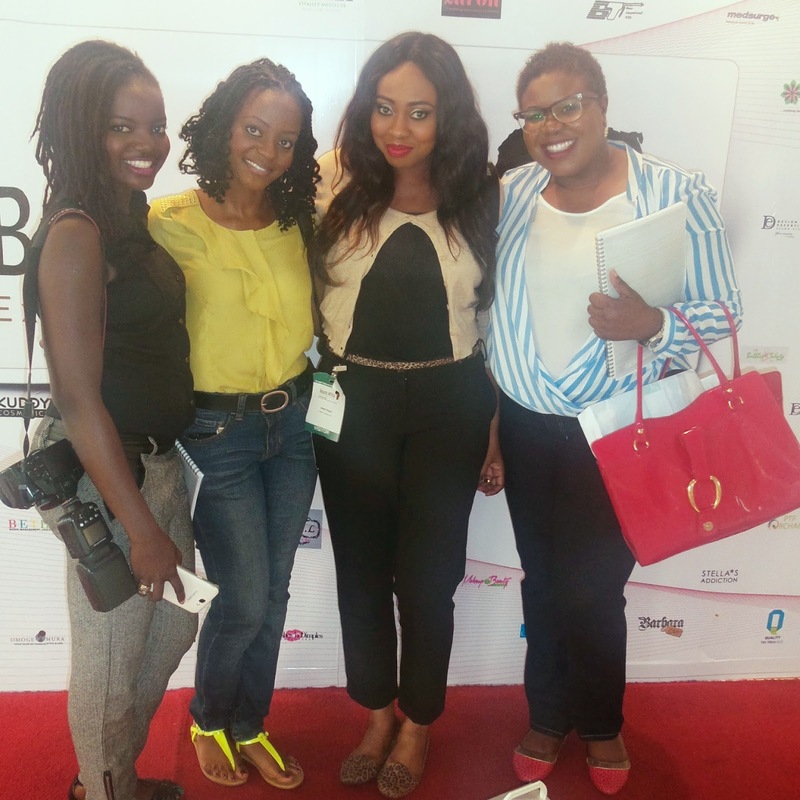 Each day had experts on the panel for business talks for in-depth discussions on how to become a world-class makeup artist, own your own hair salon and build your skincare and spa brand. The event also had hands on Live demonstrations showcasing various makeup techniques, hairstyling, and treating of problematic skin. Lola spoke on introduction to skincare , beauty therapy for makeup artists and how to expand your business and increase your revenue. 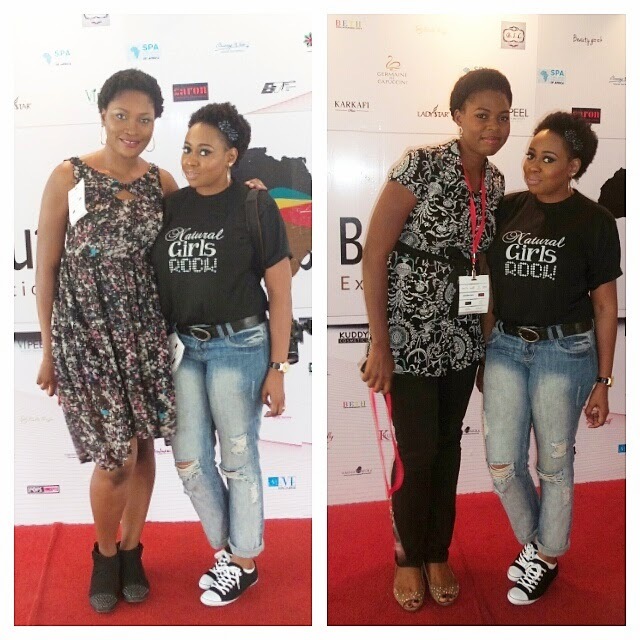 Pamela Olatunji Bello, owner and laser technician at Bnaturals medical spa and laser center. She took us through a live demo on treating problematic skin. 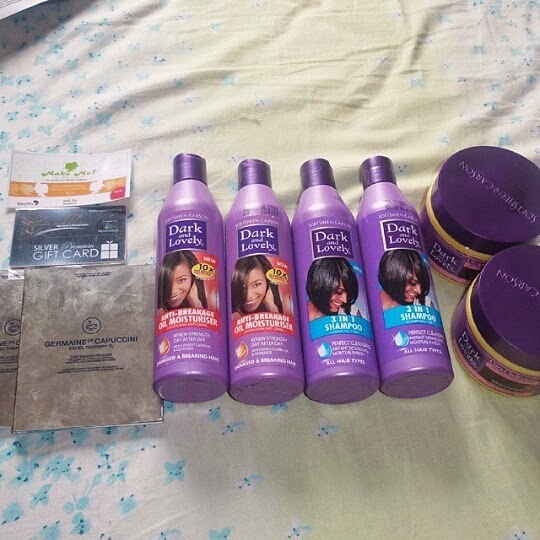 The event was really good, I learnt so much about haircare and skincare, and I got to do alot of networking as well. Looking forward to next year as it promises to be bigger and better. Till my next post, enjoy the rest of the weekend and stay beautiful. You welcome babe. It was so good meeting you in person.